CWN in the Rocket City. Every Wednesday. 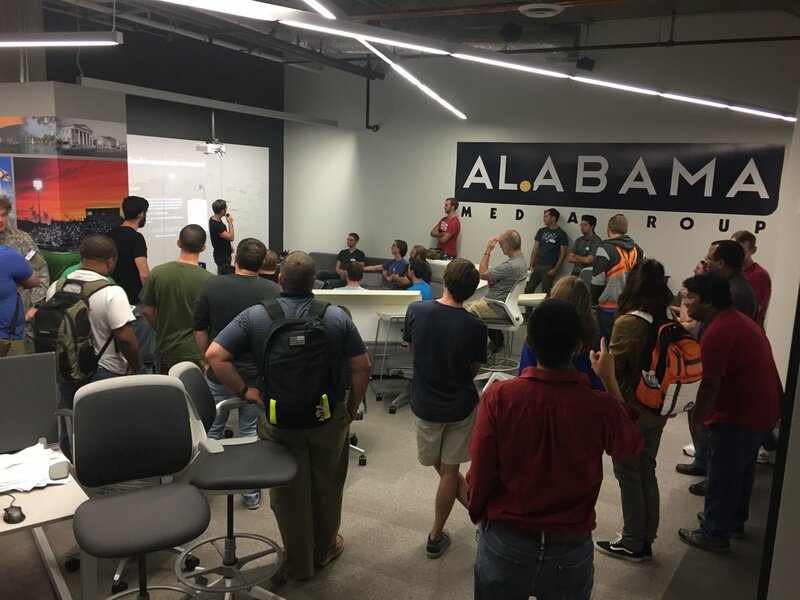 CoWorking Night is a free weekly conference where Huntsville's professionals come to learn, connect, and collaborate. Anyone of any age or background is welcome to attend. No RSVP is required; just show up! 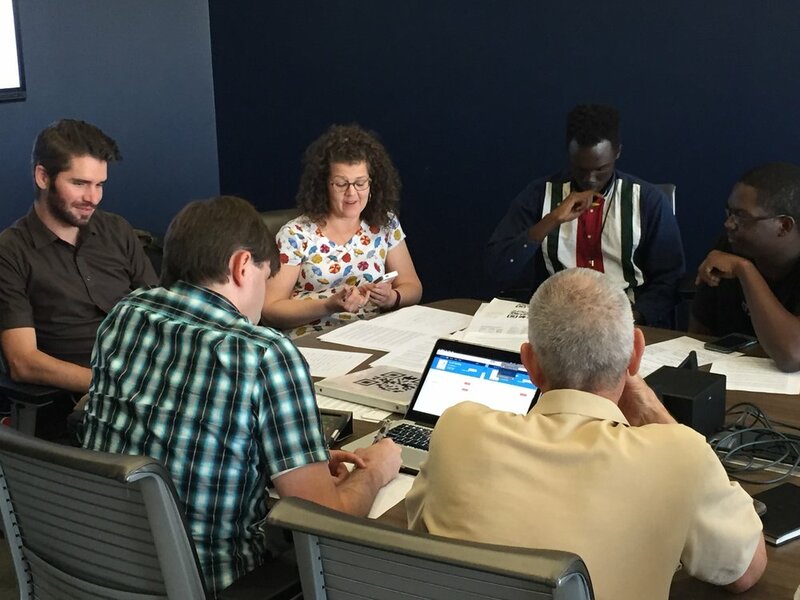 New to CoWorking Night? Join us for Orientation. 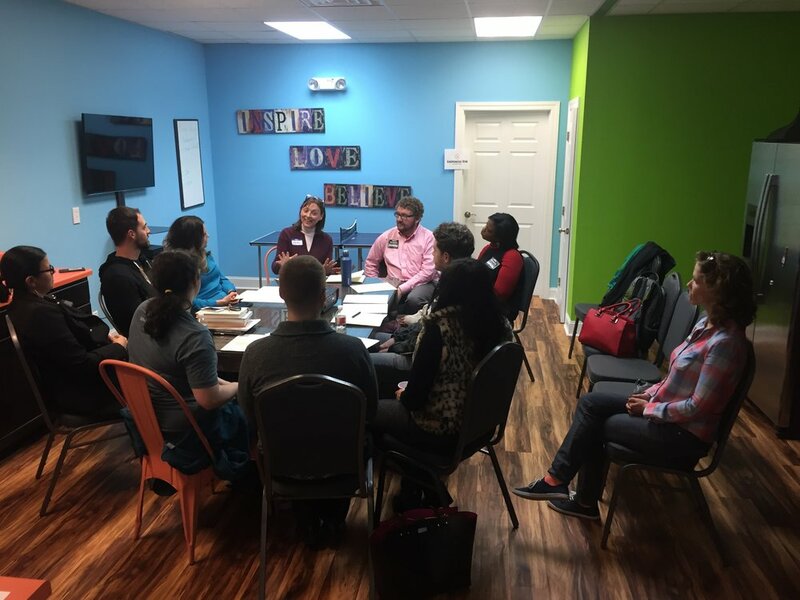 We welcome you to join us any Wednesday night, but newcomers are encouraged to attend CoWorking Night Orientation, the first Wednesday of every month. One of our leaders will give you an introduction to CWN and a tour of the building, and answer any burning questions you might have. 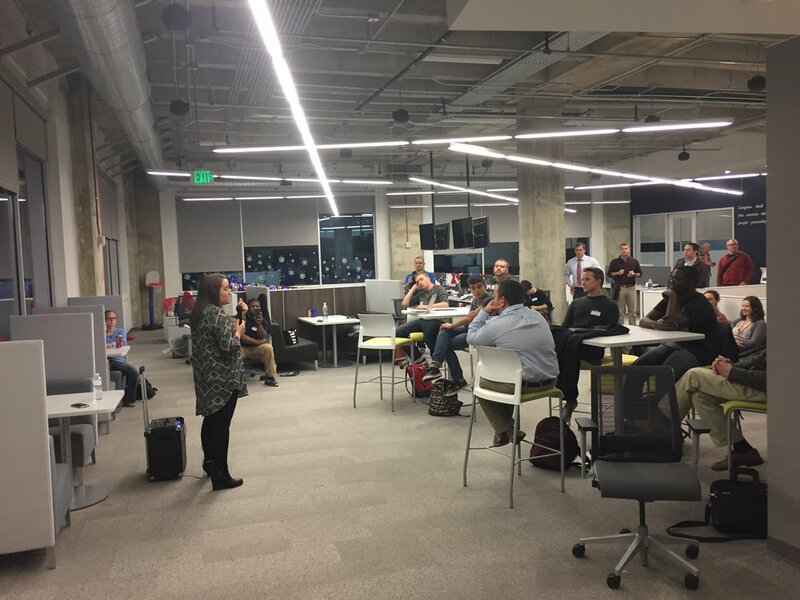 Booz Allen Hamilton speaks about internal innovation (intrapreneurship) to an audience at CoWorking Night. Matt McLellan guides a room of listeners in a workshop focused around pitching your business idea. The Hackster Hardware Hacking group meets to build robots and discuss associated hardware. 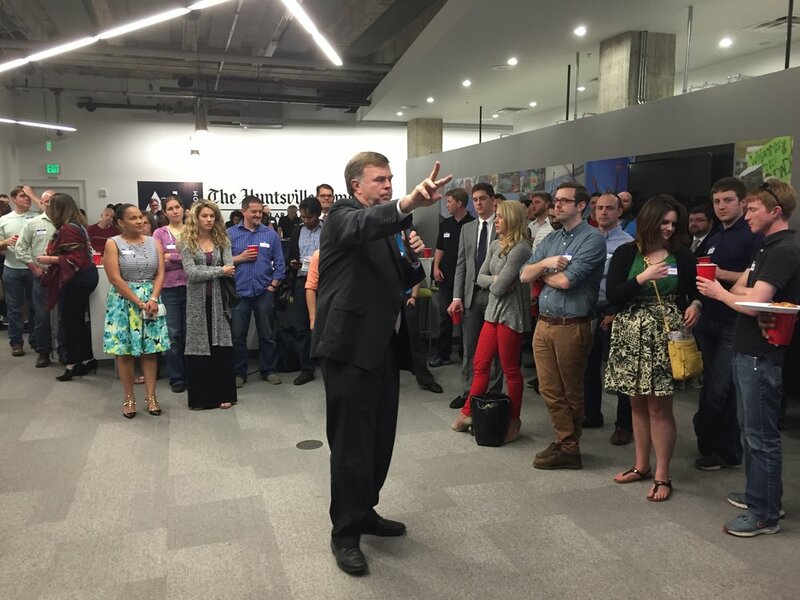 Mayor Tommy Battle speaks to a large crowd at CoWorking Night. The Designers Corner group poses for a photo after an arts workshop. Software developers meet at CoWorking Night to work on software projects and consult each other for advice. Startup founders meet to network at CoWorking Night. 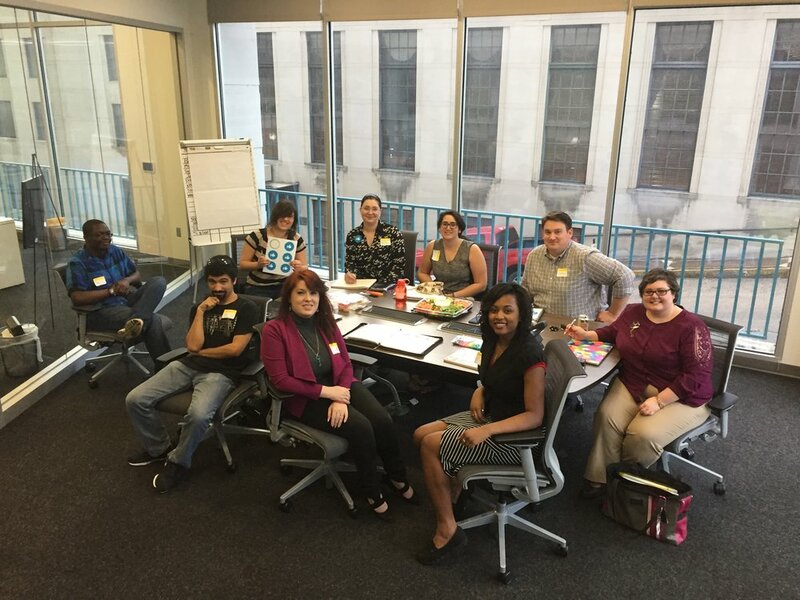 Groups use CoWorking Night as a place to meet other like-minded professionals and brainstorm about projects, businesses, and activities. 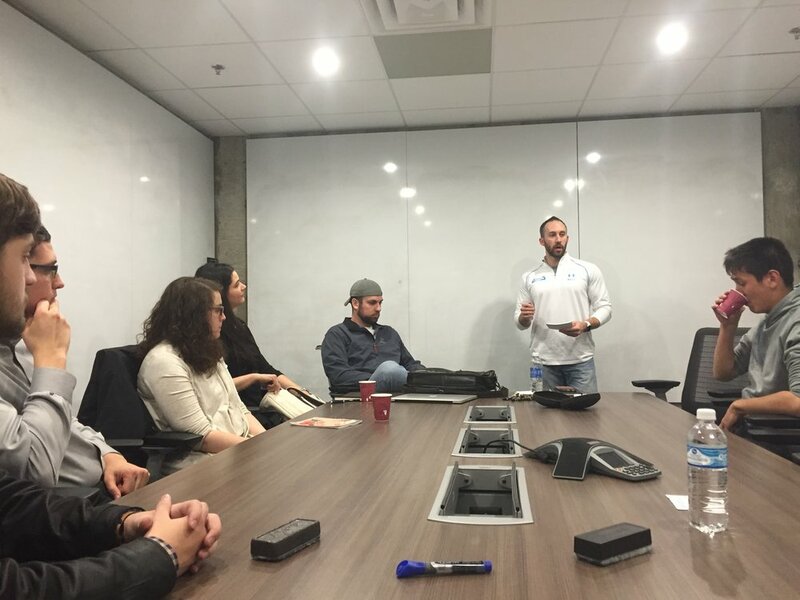 Local startup ApproXie meets to demo their urgent care-focused application and get feedback from onlookers. The After Hours Game Dev group pools large crowds of video game developers to meet and discuss game development tactics. 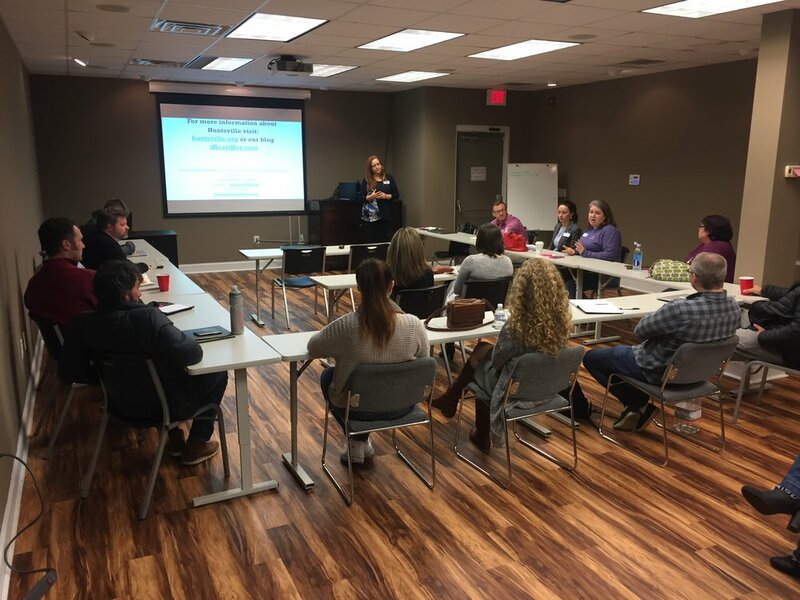 Leslie Walker, from the CVB, utilizes a CoWorking Night session to get marketing feedback from the On Target Marketing group. 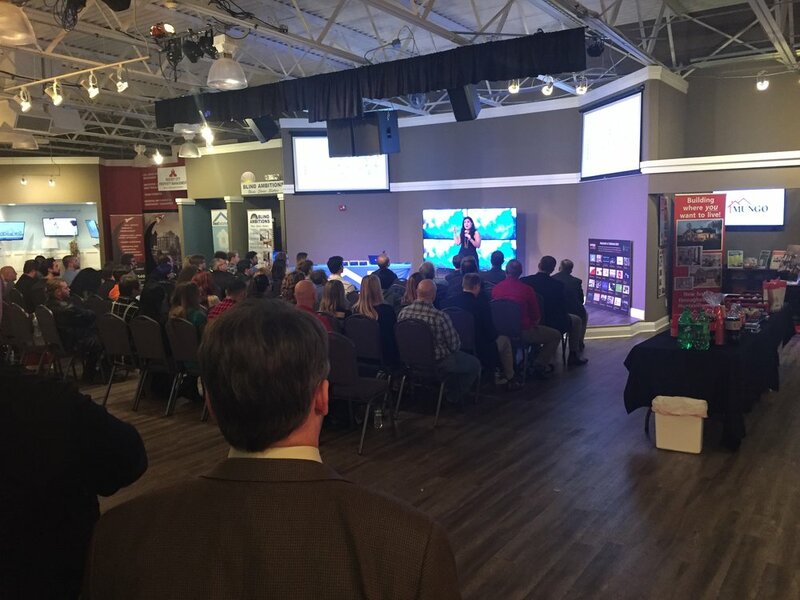 Kristin Brockius, from Microsoft in Seattle, travels to Huntsville to speak to a packed crowd about product marketing at Microsoft. 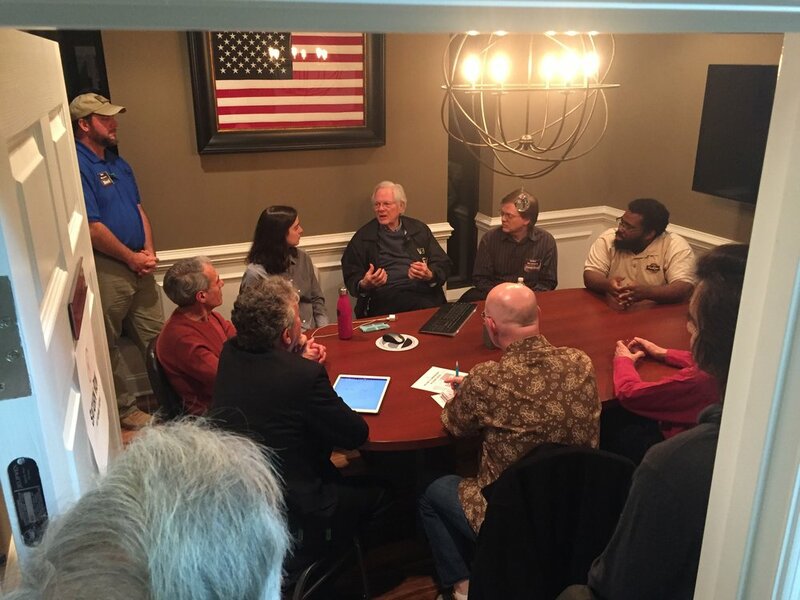 Elizabeth Hagale's Film Group meets to discuss film tips and tactics. Kathy Torrey meets with group participants to guide them through leadership principles. Mark Spencer talks to an audience about his new startup company, Avilution, and how he intends to replace the cockpit software of private aircraft. 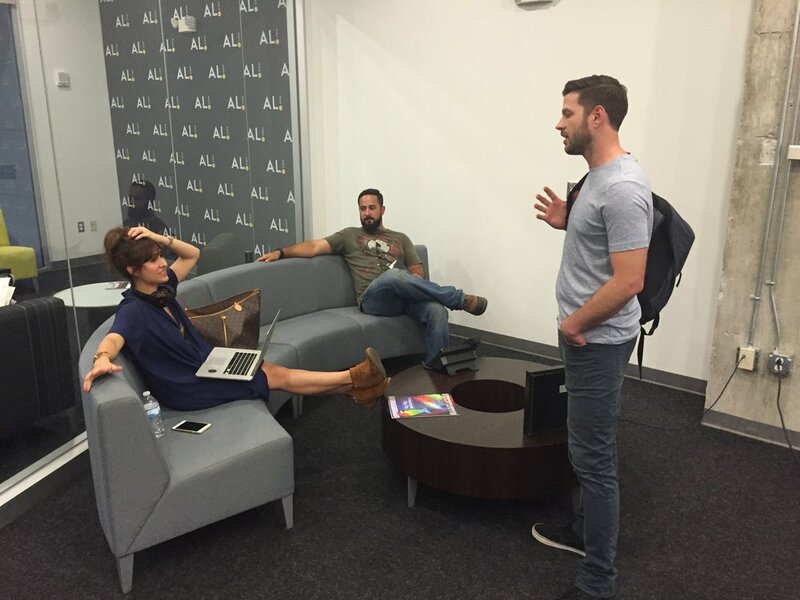 CoWorking Night takes place at Huntsville West from 6-10pm every Wednesday night. 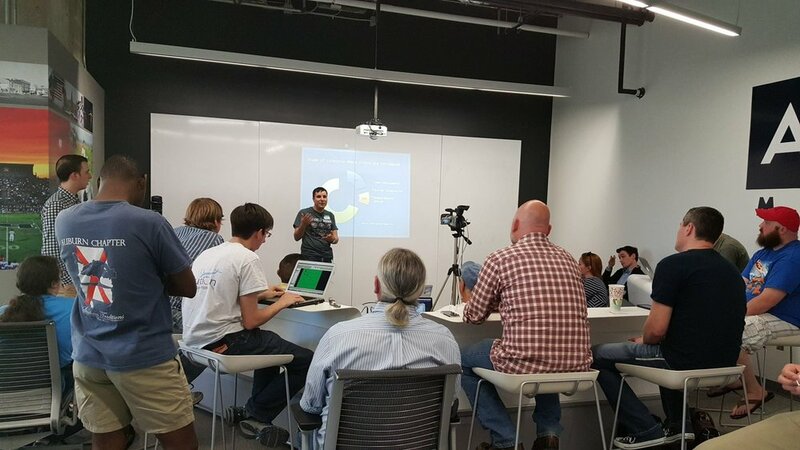 Huntsville West offers an ideal space for workshops and networking, including a large common area, quiet space for getting work done, and numerous classrooms.